The mid-week lottos have come and gone, and if you didn't come up trumps this time, don't worry - there's still everything to play for when the Friday and Saturday lottery draws roll around! First let's start with the Tuesday night draws, where lotto madness was in town with the Mega Millions and EuroMillions jackpots. Millions by name and millions by nature, because that's exactly what was up for grabs in both of these giant lotto draws. 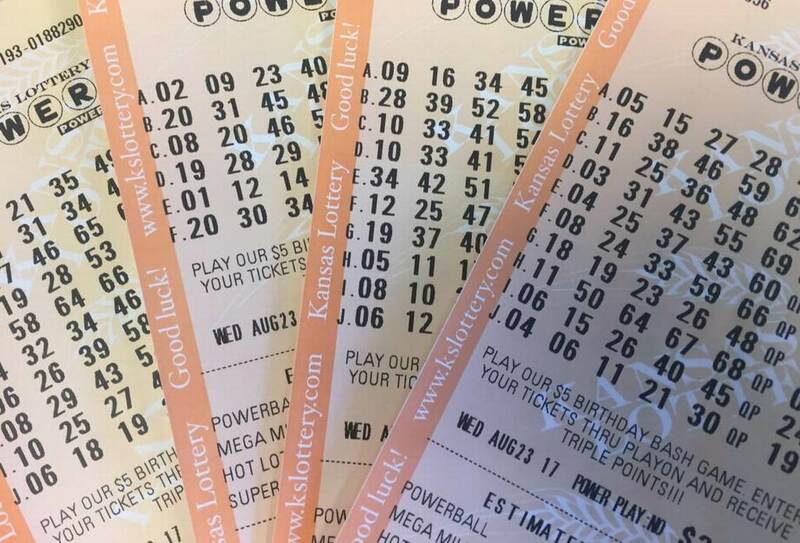 Over in the US, players were waiting with bated breath to see if they'd matched the numbers necessary for scooping the $47 million jackpot. 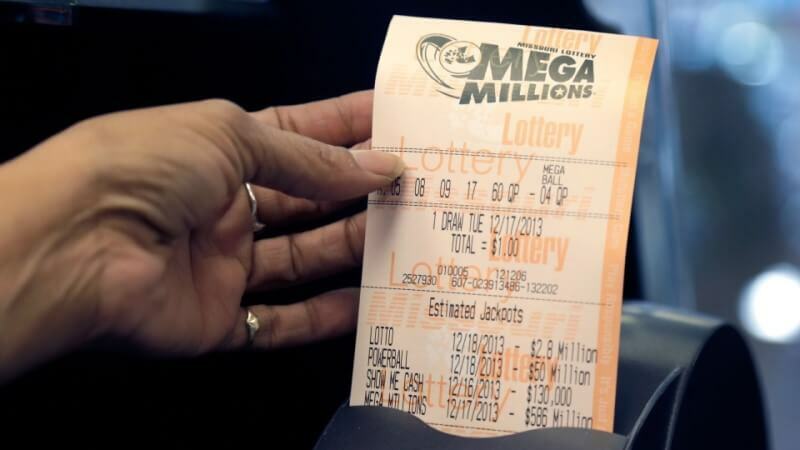 If you'd had a ticket with the numbers 3, 7, 25, 68, 71 and a Mega Ball of 3, you'd be in the money right now - but sadly, players went away empty-handed as no-one had a perfect match. 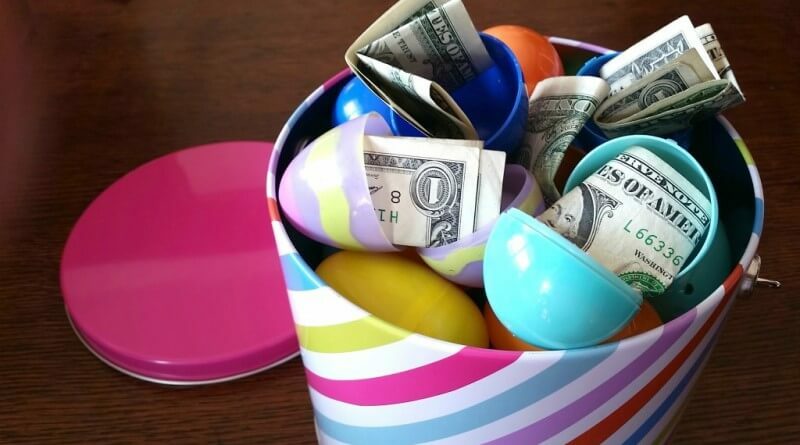 It's not all bad news though - no jackpot winner on Tuesday means a massive rollover for Friday, with an increased jackpot of $55 million to play for (or $36 million, should you choose to take the instant cash option). 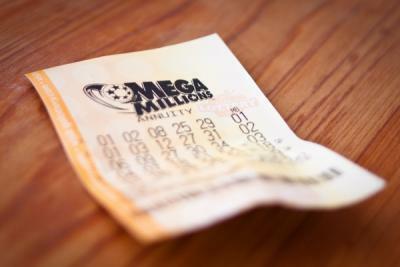 Whether you'd like your prize as an annuity, or cash in your pocket, there are still millions to be won, so make sure you get your Mega Millions lottery ticket from GiantLottos.com while there's still time! Taking its cue from the Mega Millions rollover, the EuroMillions played out in exactly the same way - with a double rollover and no main jackpot winner. You should be thanking your lucky stars though (and choosing the right ones for Friday night's draw) as now there's an even bigger £22 million to play for. Get your five main numbers and two Lucky Stars, all on a GiantLottos.com lottery ticket, and that entire prize pool could be yours! 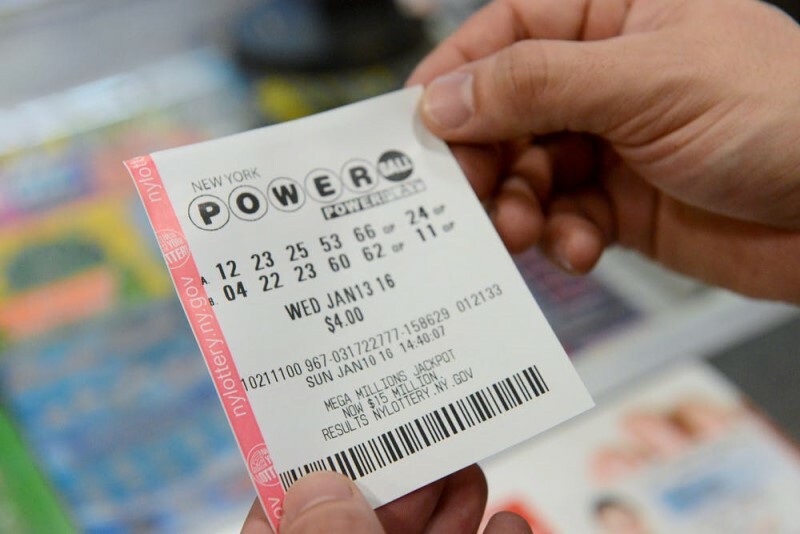 Wednesday night seemed to carry on the current US lottery trend, with the Powerball going unclaimed as well. 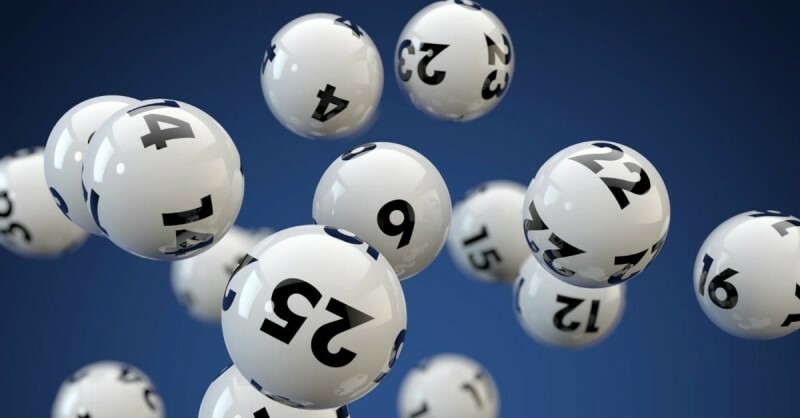 Despite thousands of lottery players entering the draw to win the $40 million jackpot, no-one was lucky enough to choose the main numbers of 1, 16, 21, 29, 40 and Powerball of 30 that were needed to make up the winning combination. All that means though is Saturday is when it's all happening, with a newly increased Powerball jackpot of $50 million to play for. Get your ticket in time from GiantLottos.com, and make sure you get your hands on that huge multi-million jackpot! All was not lost though - as finally a winner was found in the UK National Lottery! 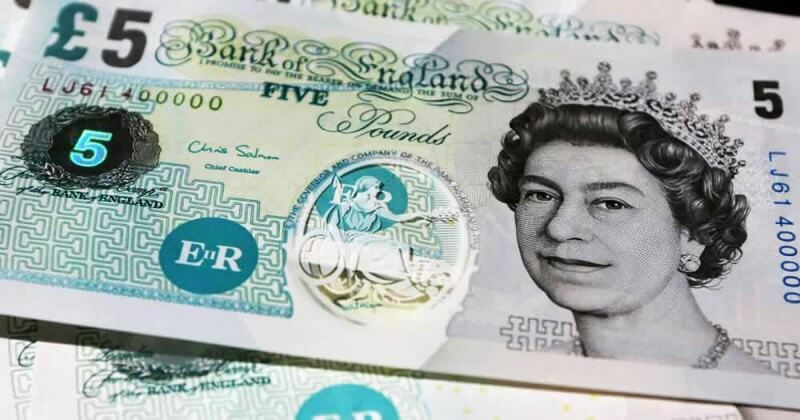 One lucky UK Lotto player is now sitting pretty with a huge £7.7 million jackpot all to themselves, after being the only person to match the six main numbers. Saturday night's jackpot will now be reset back to £4 million - still a prize worth playing for, and a lotto worth entering! As you can see, the weekend lottos promise to be hugely exciting for lotto fans, with $105 million and £26 million up for grabs over just two short days! Make sure you get your piece of the lotto pie while it's still on offer - buy your lottery tickets online with GiantLottos.com and you could soon be enjoying a huge helping of lotto winnings!